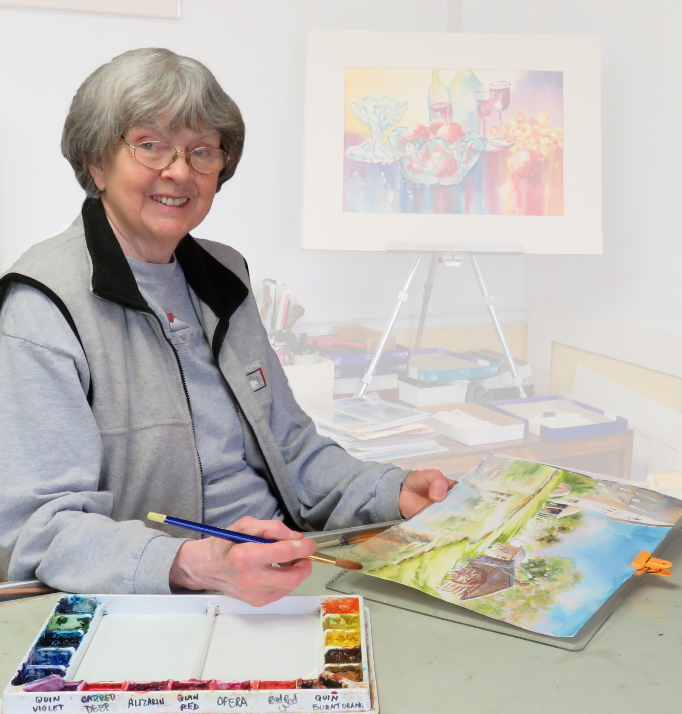 Jeanne Brenneman has been expressing the natural world through watercolor for thirty years. Mixing colors directly on the paper in fluid washes, she paints in a style of enhanced realism. "I try to bring my own feelings to the scene when I paint, and my wish is that the viewer will experience some of the excitement I felt when painting it".